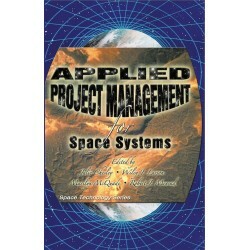 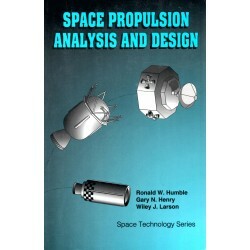 As the 17th book in the Space Technology Series, the purpose of Applied Space Systems Engineering (ASSE) is to provide inspiration, processes, approaches, tools, and information for systems engineers leading the way in complex aerospace system design, development, and operation. 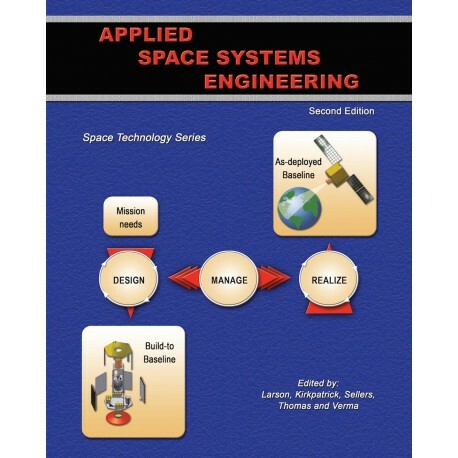 Many aerospace-related case studies, examples, and lessons learned are spread throughout ASSE to provide historical insights and practical applications. 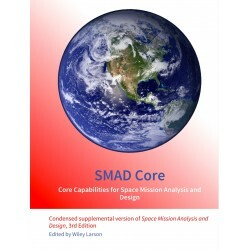 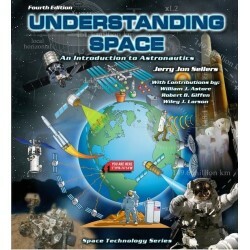 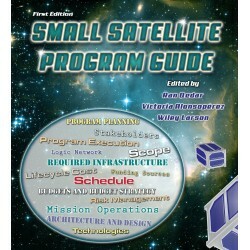 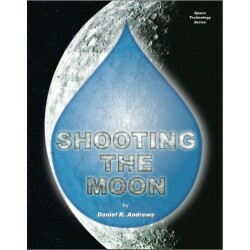 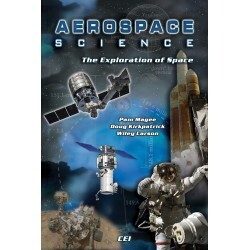 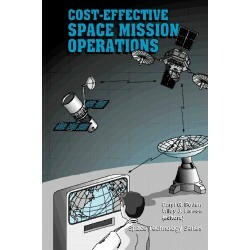 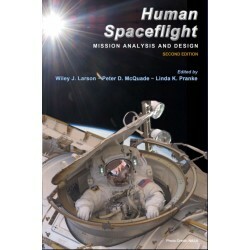 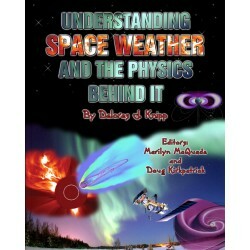 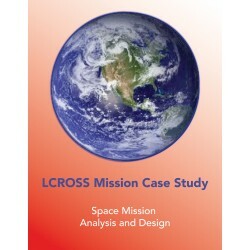 An extensive author and editor team created this book based on a complete and rigorous set of systems engineer competencies garnered from the experiences and philosophies of seasoned space systems engineering professionals from across the community.